New Delhi: India on Thursday sent two C-17 military transport aircraft to war-torn South Sudan's capital city Juba to evacuate over 300 Indians stranded there. 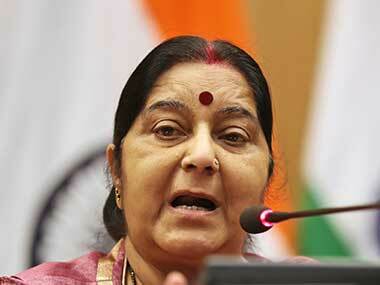 External Affairs Minister Sushma Swaraj, in a series of tweets, said: "Indians in South Sudan - Pls move out. We have sent two aircrafts for you. If situation worsens, we will not be able to evacuate u. "South Sudan - My colleague @Gen_VKSingh has landed in Juba to evacuate Indian nationals from there. Operation #SankatMochan." The Minister also said in case situation deteriorates in South Sudan, which is witnessing heavy fighting in several parts of the city, the government will not be able to evacuate the Indians there. Ahead of his departure in the wee hours, Singh said: "Time to leave.Thank you all for the messages & good wishes. We will do our best to bring back every Indian. Op #SankatMochan." 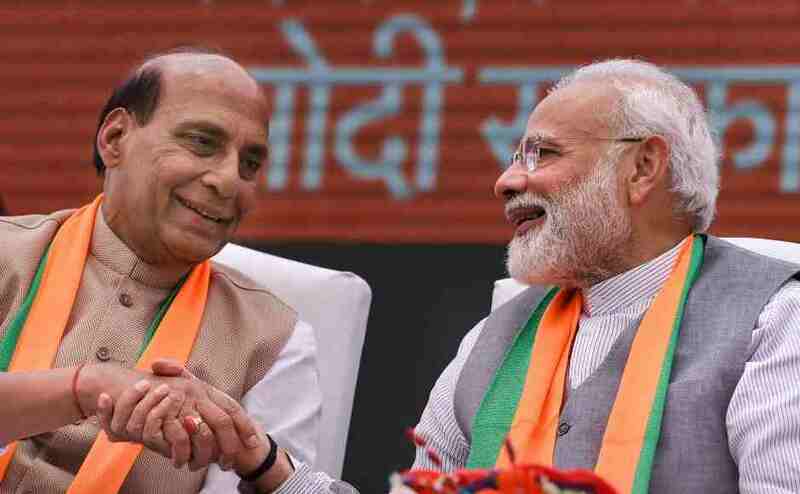 Singh is accompanied by Amar Sinha, secretary (economic relations) in the external affairs ministry, joint secretary Satbir Singh and director Anjani Kumar. On Wednesday, an official advisory had said that only Indian nationals with valid Indian travel documents will be allowed boarding with maximum five kg cabin baggage and no check-in pieces. Women and children will be accommodated on priority, it added. According to the ministry, there are around 600 Indians in South Sudan, of them 450 are in Juba and nearly 150 are outside the capital. So far, nearly 300 Indians have registered with the Indian embassy for evacuation, official sources said.